This is it, it has finally happened.  I think I can confidently say that regardless of anything else posted here, nothing will ever top this gadget. 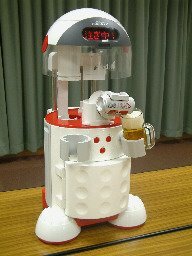 This is Asahi, a beer pouring robot from Japan. It can refrigerate up to six cans of beer, two mugs, and with a simple push of a button it will pour a beer into the mug with perfect head every time. It gets even better too, this thing is free! Kind of. You have to collect 36 seals found on specially marked Asahi beer, but I wouldn t have a problem with that. Now if I could only teach it to make me a sandwich and cuddle.